With over 80 years of cabinet and design experience, our designers are prepared to walk you through every step of your home project. We start with an in-store consultation, move on to an in-home site inspection and end with a space that fulfills your wants, needs, and budget requirements. 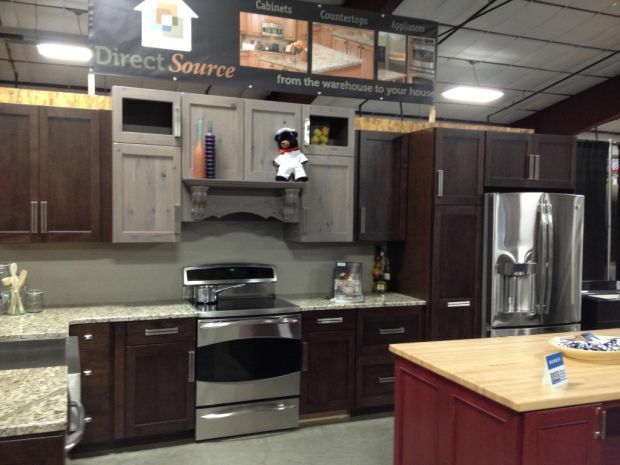 We offer a full line of cabinetry, countertops and, with our new partnership with Fred's Appliances, an unlimited selection of appliances - all at competitive prices. Visit us at our showroom on West Broadway and allow us to introduce ourselves and our services. We look forward to serving you.